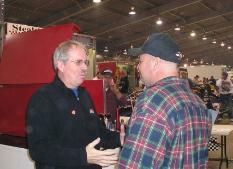 world with the many friends we have made over the years. 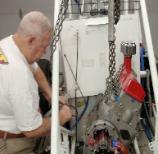 Please feel free to copy or reproduce anything from this site. 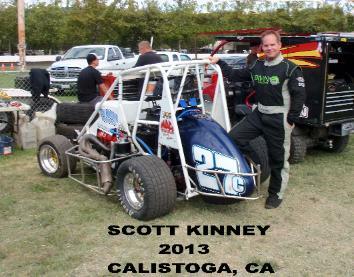 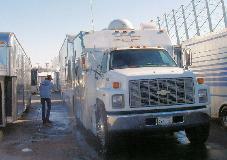 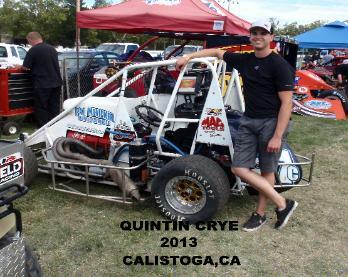 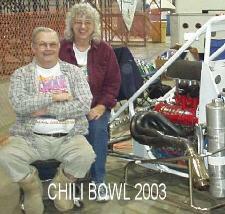 TO LOAD FOR CHILI BOWL 2010. 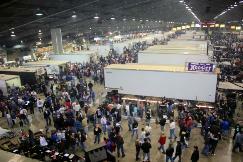 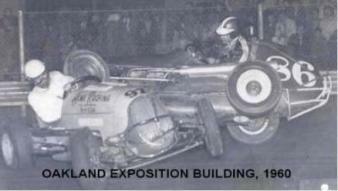 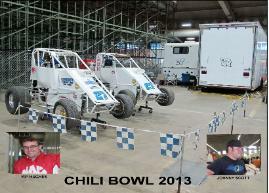 YOU AT THE CHILI BOWL. 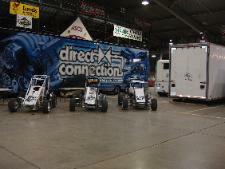 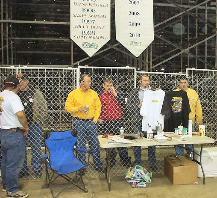 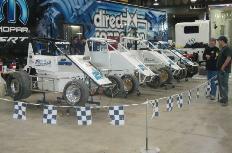 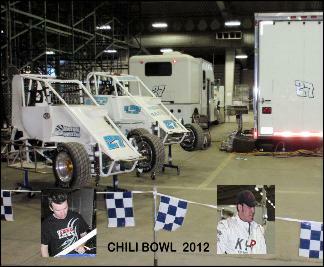 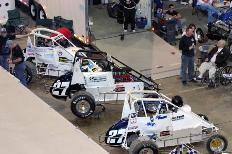 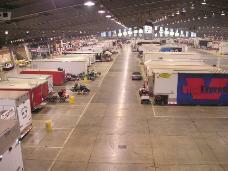 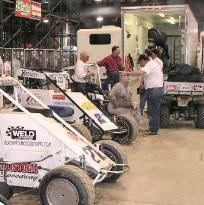 preparation for the 2012 Chili Bowl.